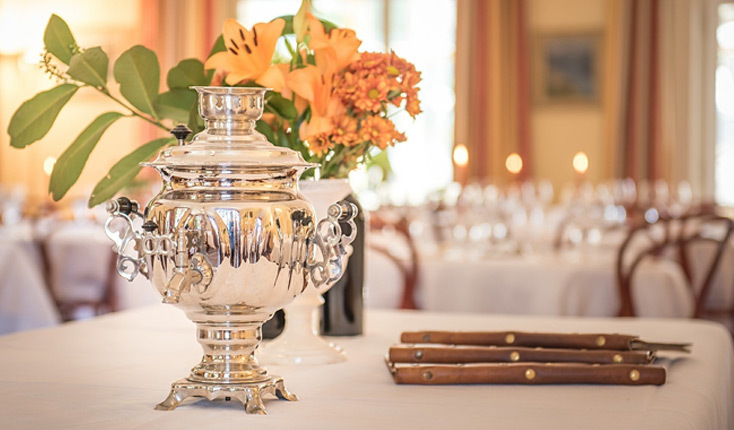 A beautiful family run historical Hotel, located in the heart of the Swiss alps in the scenic car free village of Wengen. 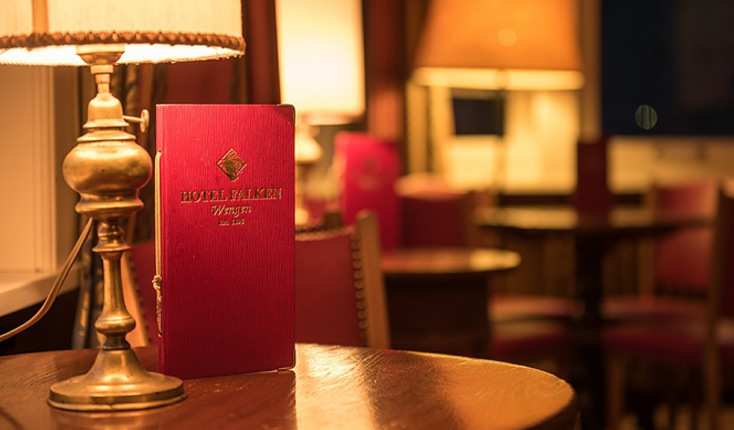 The Hotel Falken was built in the year of 1895. Since then it has been lovingly run generation after generation by the von Allmen – Cova family. The Hotel Falken has a total of forty four bedrooms with either a bath or shower. Each room is furnished in an traditional alpine, rural and historical style. Most rooms have a balcony and all rooms have a stunning view of either the village side or the surrounding mountains. When entering the Hotel Falken one is greeted with warmth and a familiar welcome. There is a beautiful historical lounge area where clients meet each day after their adventures. 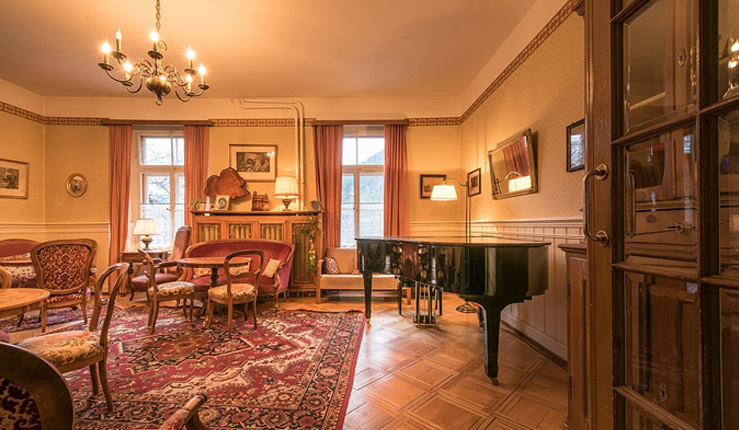 Furthermore, you will find a Piano room, a TV veranda area and a bar that still keeps its historical charm. 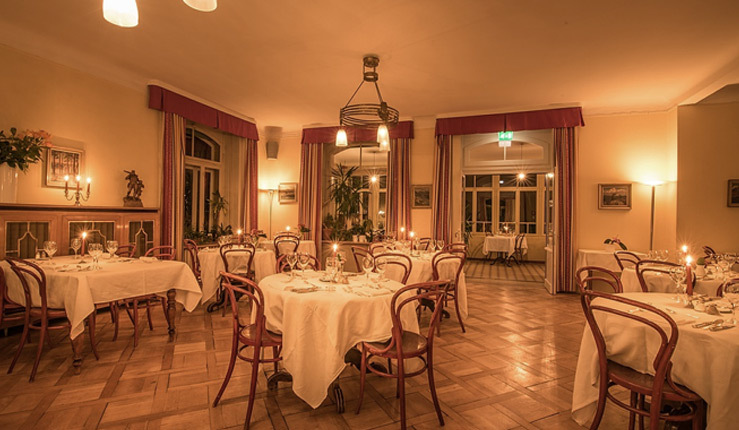 The restaurant will make you feel as if you will be having a dinner in the last century, with the beautiful historical wooden floor, chandeliers that have lit many dinners and the warm atmosphere. Wengen is filled with activities no matter the season. In Summer you have the possibility of doing countless hikes, ranging from easy to difficult. We also have climbing, trekking, biking, tennis, mini golf, swimming pools, spas and much more.